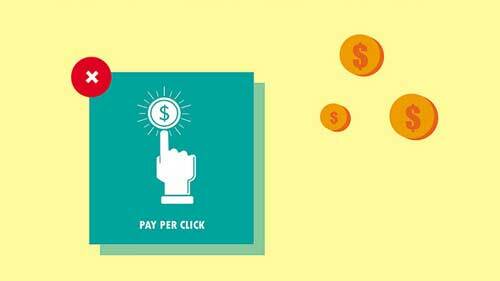 PPC or Pay Per Click is commonly used to depict a form of advertisement contract for Search Engine Marketing. Geotargeted PPC is the method deployed by the ad server to post advertisements on SERPs based on location chosen by the website owner. In other words, the geographic location of the surfer or user is one of the deciding parameters for the ads he will see on the SERP. A Geotargeted PPC is a wise choice when you cannot actually do business with everyone on the globe. Your business is restricted to a particular region or country. Geotargeting in PPC: How does it work? PPC as we all know is Pay Per Click kind of advertisements that online shopping centers and businesses post with organic search engines like Google. Google gives you some high strung or most in demand keywords of relevance to your content depending on how much you are willing to pay per click. The highest of the bidders receive the best and functional keywords. 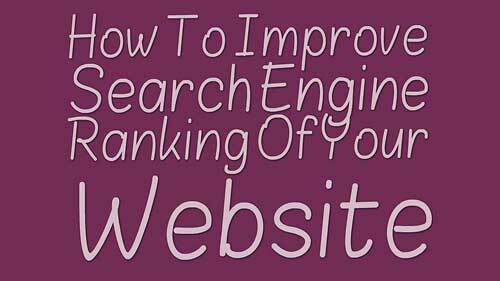 This helps your website to reach the top ranks of the SERP; be visible and be clickable. PPC and Quality Score: What is the relation? The Quality Score is a kind of ranking provided to each and every website that opts for paid advertisements with Google. 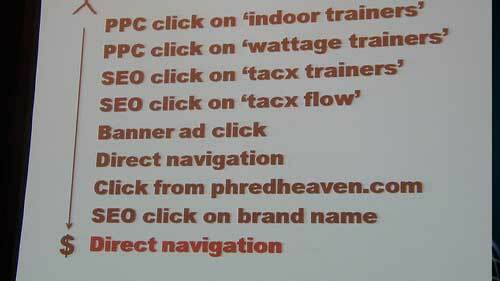 Like for example PPC or the Pay per Click form of advertisements and online marketing. Quality score is directly and positively correlated with each and every PPC campaign. 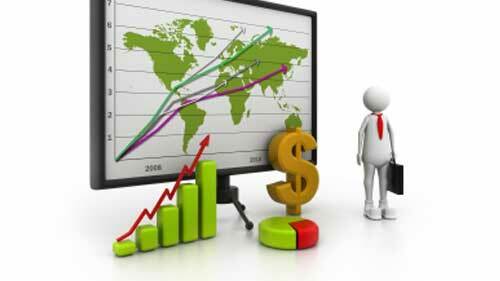 Geotargeted PPC is often considered as a cost effective method of paid SEM. The website owner selects a physical area like a locality or city or country for online advertisements to ad servers and search engines. 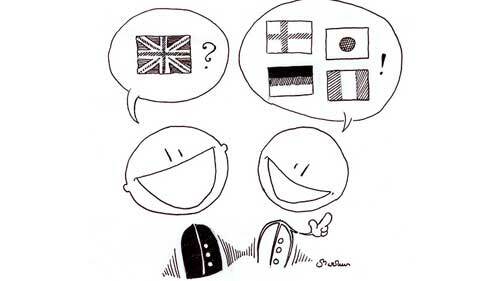 This means that the targeted audience has a geographical parameter to it. 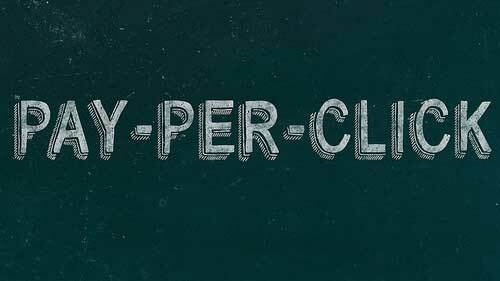 PPC is short for Pay per Click. This is a form of digital marketing and paid SEM or Search Engine Marketing. In short, if you post an advertisement with the ad server, then you will pay only in situations when a visitor clicks on your ad and enters your web page. 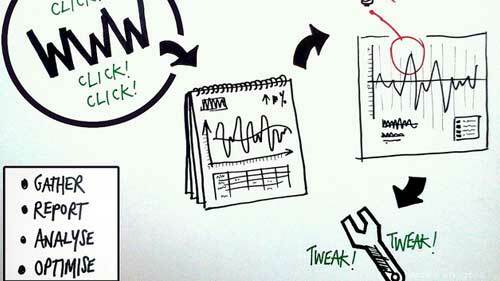 An effective PPC helps you to get noticed by the visitor in the SERP. It is an inevitable fact that there are many types of advertising campaign that you can possibly choose in the online world. 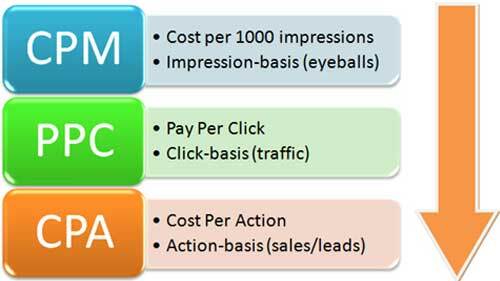 However, in order to avoid confusion as to which one you should choose, you can be pretty sure that the pay-per-click (PPC) advertising campaign works most of the time.